In this article, I will be showing you how the PAP is hurting the Singapore economy. Please do read this – if you are able to have the broad overview of what is really going on in Singapore, you would realise how the PAP’s current policies might put Singapore in danger in the long term. 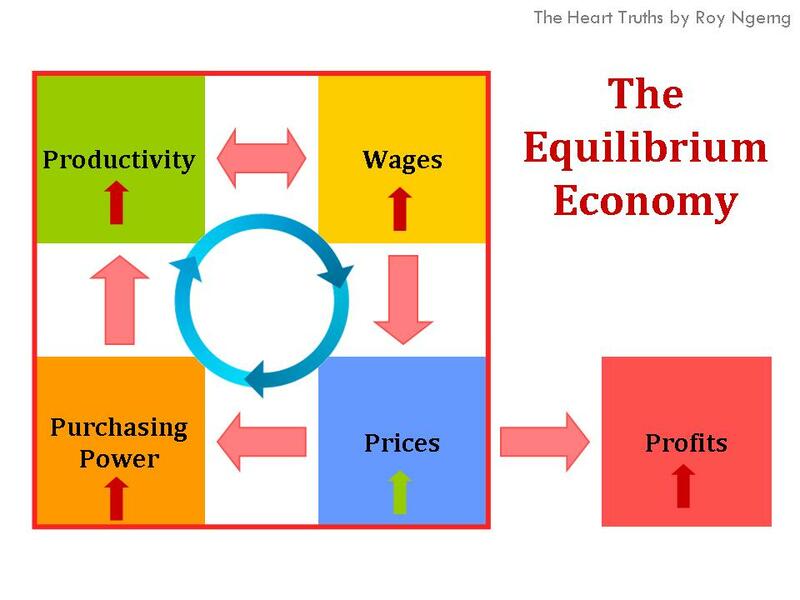 Let’s start with the basics – in an equilibrium economy, where everything is well-balanced, higher productivity would lead to workers earning higher wages. 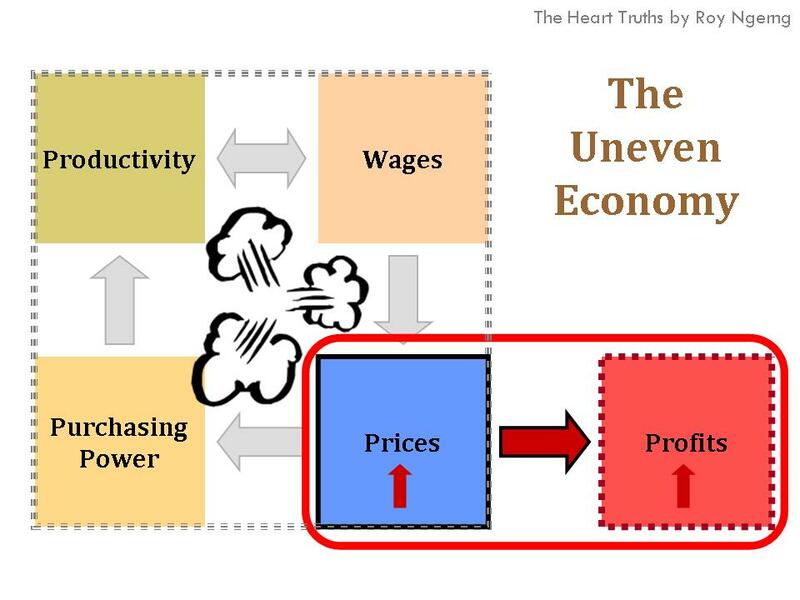 In turn, prices would increase due to higher wages but at the same time, prices would also drop because higher productivity will increase production and drive down the prices of things – which would result in a net effect of prices which would grow at a slower pace than wages. With higher wages, workers would also see their purchasing power increase. Indeed, a study had found that when wages increase by 10%, this would only lead to at most a 4% increase in food prices and where overall prices which would increase by no more than 0.4%. Thus in a well-balanced equilibrium economy, everything will chug along smoothly and the economy will run efficiently. Businesses would charge a price which consumers would be willing to pay and which would allow them to earn enough profits. The economy would keep rebalancing itself. However, this equilibrium in Singapore has been tempered with by the PAP. How has the PAP done so – via four main strategies to temper with the macro economy in Singapore. You see, as I have explained previously, the PAP is mainly concerned with making more money for itself – in earning profits. Thus instead of letting demand-supply determine prices and instead of finding out how much consumers are willing to pay and charge that price, the PAP has decided to unilaterally increase prices by themselves instead. How does the PAP do this? As I had also written about before, the PAP owns the largest companies in Singapore, via its investment firms, Temasek Holdings. Also, not only has the PAP owned the largest companies, it has also monopolised the market – meaning it has made itself the sole provider of essential goods and services in Singapore. What do I mean by this. For example, Singtel, Starhub and M1 are all owned by the Temasek Holdings. They are also the only companies which provide telecommunications services in Singapore. As such, can you turn to any other telecommunication operator if you would want to? You can’t, unless you choose to stop any form of contact with anyone or you can build your own satellite – which is why they have made it illegal to install satellite dishes in our homes – this will diminish their profits. As such, because consumers in Singapore don’t have a choice but to use Singtel, Starhub or M1, we effectively don’t have a say in how much prices are charged. You either pay or you don’t, and if you don’t, you lose communication – which means, well, you don’t have a choice. 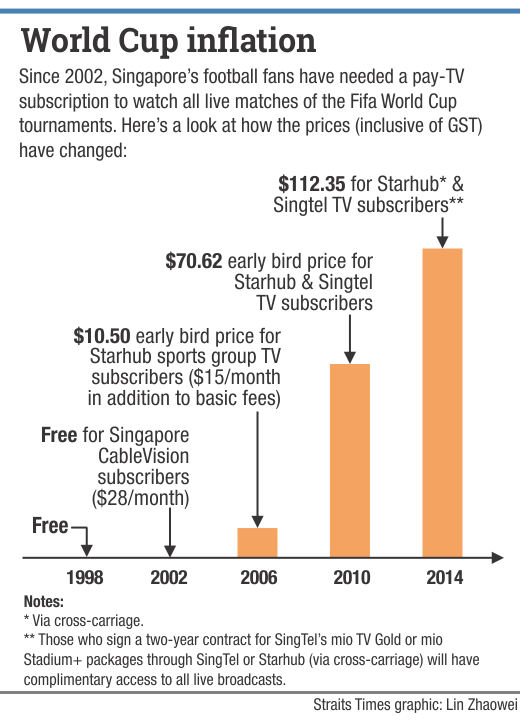 In fact, the subscription for the FIFA World Cup has increased by 600% since 2006. Because, who’s going to stop them? You would still want to watch the match, so you either pay or find someone else who would be willing to pay and bunk in at their place to watch. Compare what Singaporeans have to pay with the other Asian countries. 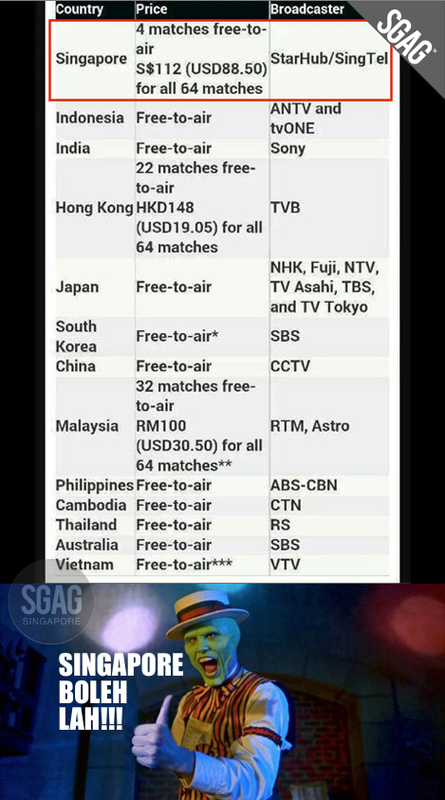 Thanks to SGAG, we now know even Japan and South Korea can watch the World Cup for Free but Singaporeans are made to pay more than $100 – but for who? 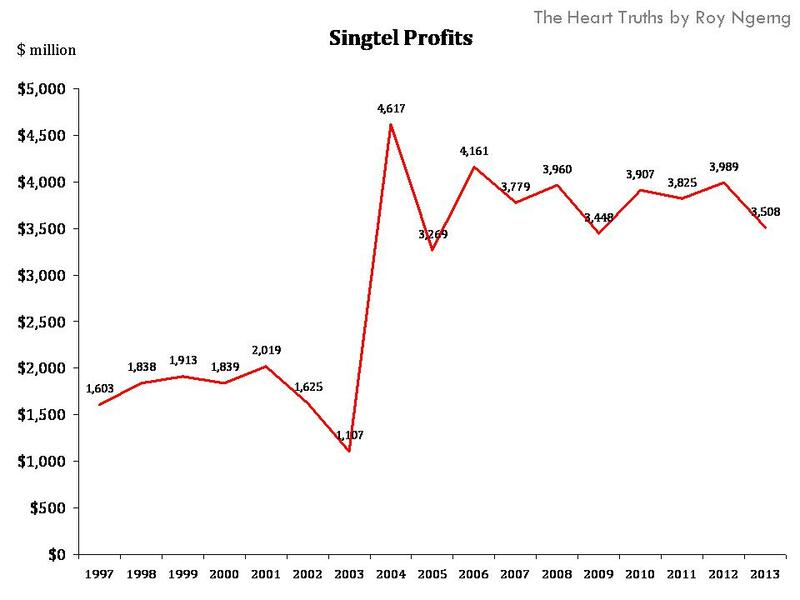 Now, let’s take a look at Singtel’s profits. Before 2000, Singtel’s profit kept at below $2 billion every year. Look at how it ballooned to even nearly $5 billion after that. Yet, you would remember how the Singtel had famously “call(ed) on regulators to give telco carriers the right to charge WhatsApp and Skype for using their networks“. This, even when Singtel earns billions of profits and is the largest company in Singapore. This monopolisation of essential services doesn’t just apply to telecommunications but public transport (SMRT and ComfortDelgro/SBS Transit) and public utilities etc as well. Thus you see in this first illustration of how the PAP has interfered with the equilibrium economic model by unilaterally deciding how much prices should be charged. So, instead of prices being negotiated by the demand needs of Singaporeans and supply abilities of the companies, Singaporeans are cut out of the equation. What happens is that the equilibrium economic cycle starts to break down – the purchasing power of Singaporeans start to drop and this affects their productivity downstream, and with it, wages. But increasing prices isn’t the only way the PAP is earning money off Singaporeans – increasing prices is only the easiest way. They’ve already privatised these companies, then own them. So it isn’t too much of a hassle for them. Let’s take a look at the other strategies the PAP has created to earn money off Singaporeans. The second way they do it is to increase rents. How? The PAP owns some of the largest real estate companies in Singapore and as I’ve written before, companies in Singapore have constantly highlighted how high rentals are the main reasons for their rising costs. But does the PAP bat an eyelid? Kenneth Jeyaretnam had also highlighted that the price index for industrial property has risen 27.2% in 2011 and 25.8% in 2012. Quite drastic! And what are companies forced to do? 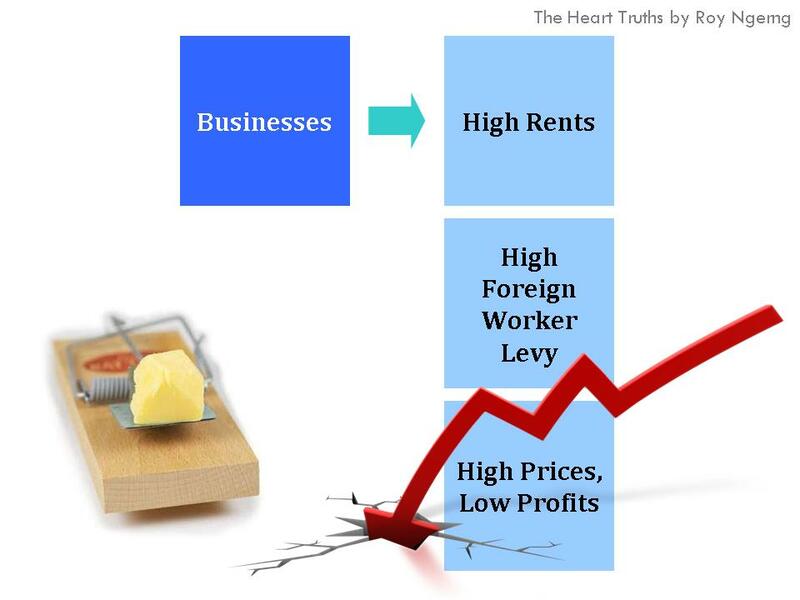 Because of the increasing rents and business costs, companies have no choice but to depress the wages of Singaporeans, or risk going out of business. As such, you can see that in the PAP’s want to earn more profits, they are willing to sacrifice Singaporeans in doing so. But that’s still not all. 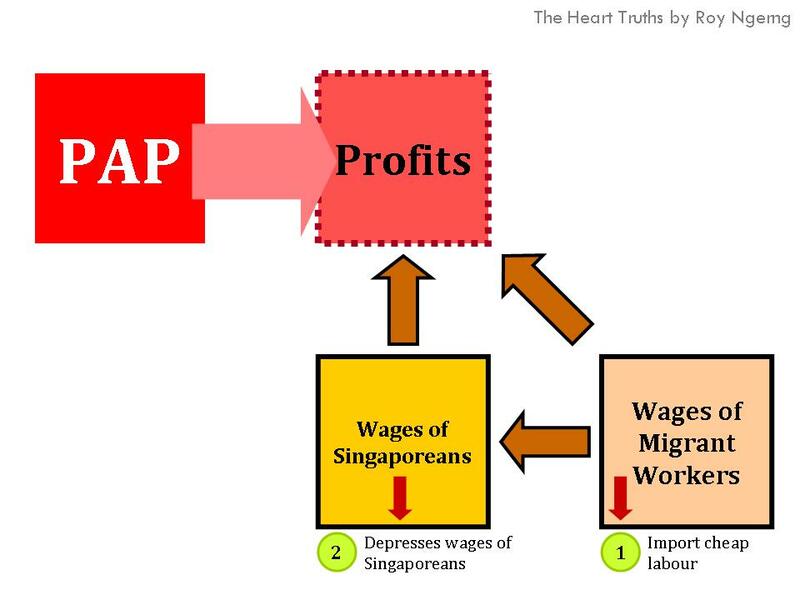 The third strategy: the PAP opened the floodgates to an uncontrolled influx of cheaper labour, which forces the wages of Singaporeans to be depressed even further. And with the depressed wages, who benefits? 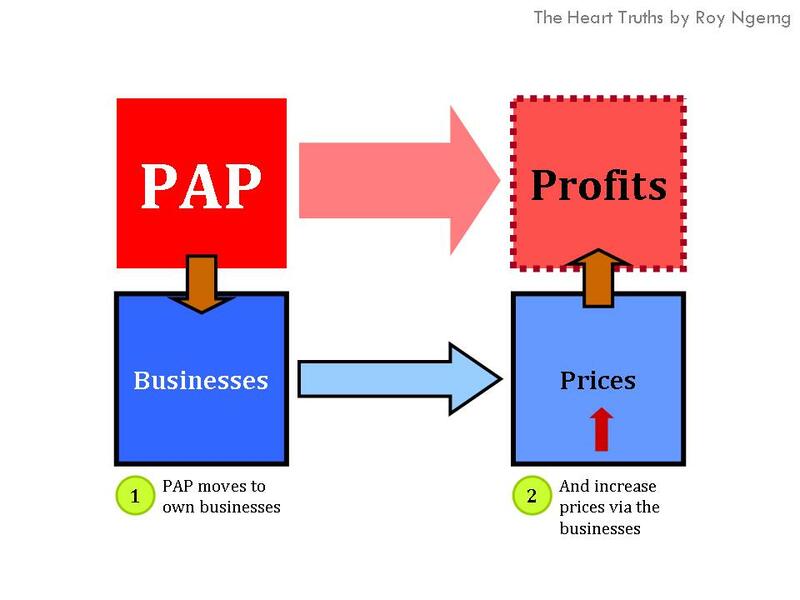 The PAP – who owns the largest companies in Singapore, and thus higher profits. As I had written previously, when migrant workers are willing to take $800 (since this would still be higher than the $150 they would have received back home), how would Singaporeans be able to ask for higher wages? Singaporeans wouldn’t be able to ask for $1,500, which would price them all the way out of the competition. But the influx of migrant workers in itself is not the problem. The problem is in how lowly they are paid. If they are paid low wages, then Singaporeans would be forced to accept low wages. But if they are paid higher and fairer wages, Singaporeans would be able to ask for higher wages. But this is still not yet it – there is something even more sinister – the PAP’s fourth strategy. When Singaporeans complained about the influx of migrant workers, what we didn’t realise was that the main issue was not with migrant workers per se, but with the low wages that they were forced to accept, and thus what we were also forced to accept. Thus instead of advocating for higher wages, we thought that if we advocated for a stoppage of migrant workers, our wages would go up. That’s when the PAP swooped in with their fourth strategy – oh, you are worried with too many migrant workers? Fine, we will fine the companies – if they don’t employ Singaporeans, we will fine them. And thus the invention of the Foreign Worker Levy. The government had claimed that the levy “is a pricing mechanism to regulate the number of Foreign Workers in Singapore“, however, evidently the levy had next to no effect in achieving this as the number of foreign workers in Singapore kept increasing. Again, what is the root problem here? 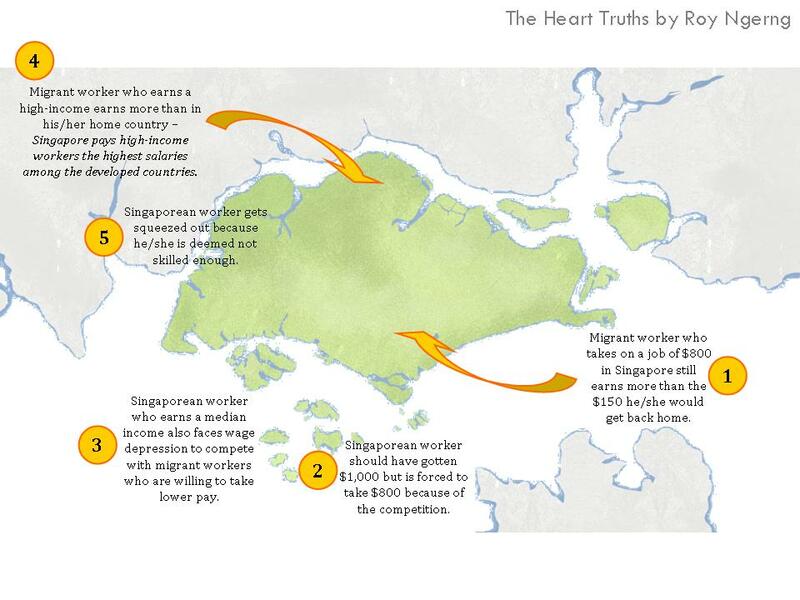 The root problem here is that workers in Singapore are receiving too low wages and the solution would be to increase their wages, so that the economy can move towards finding its own equilibrium where businesses would pay the right wage and workers would work for the right price (of their labour). But herein lie the other problems – workers in Singapore do not have the ability to negotiate for their wages because the NTUC is an ineffective (and useless) union and there are no independent unions that can collectively fight for workers’ rights – the PAP has hijacked the unions and controlled them. Also, the PAP had refused to implement any effective law to protect the employment of Singaporeans (as I had discussed, the Fair Consideration Framework is an effective tool as it is not even a policy and there are no clear guidelines to be adhered). As such, Singaporeans have no choice whatsoever but to accept the low wages that companies are willing to give. For the companies, since your government is not willing to protect you, who are we to play hero and save you by paying you higher wages? First, the government keeps increasing our rents such that it’s already so hard to earn profits, and next since there are no laws to protect you. So, in order to cut costs to deal with the increasing rents, the only way to do so is to cut down on your wages, whether businesses are comfortable to do that or not. But what is the net effect? Companies still cannot hire Singaporeans because wages are too low for most Singaporeans to be able to have a decent living. So, they still have to hire migrant workers – and because the government keeps increasing the foreign worker levies year on year, what this means is that companies have no choice but to keep hiring migrant workers and have no choice but to keep paying more and more to the PAP. You see what is happening here? Not only is the PAP cutting down on Singaporeans, it is also cutting down on the companies. The companies are forced to pay ever-increasing higher and higher rentals. Then, they are forced to hire migrant workers and to pay higher and higher foreign worker levies to the PAP. This all causes the companies’ business costs to keep increasing. But who benefits? You got it. The PAP. In 2010, the total foreign worker levies collected were $1.9 billion and in 2011, it ballooned to S$2.5 billion. It is estimated that last year, the total levies collected would have been at least $3 billion! Do you see what is happening here? 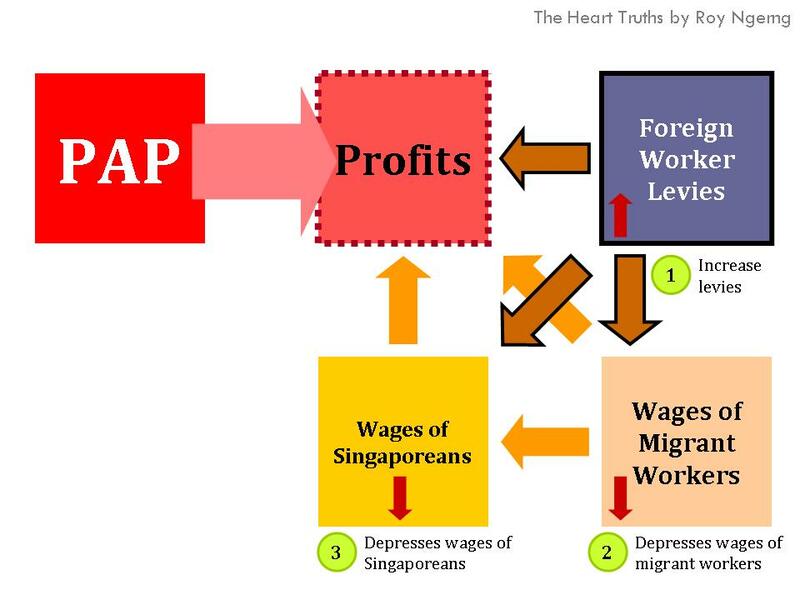 Singaporeans said there was a problem – our wages were being depressed, so the PAP came out with “their solution” – let’s fine companies via the foreign worker levies! But instead of solving the problem, companies still face the same problem and not only that, the problem worsened and increased the business costs, but meanwhile, the PAP continues to earn more and more – from both Singaporeans and the companies. Quite true. The PAP monopolies everything. They even use “anchor operator” as an excuse to award themselves (PCF and NTUC MyFirstSkool) subsidies on the rental of HDB void decks to grab a big mouth of the childcare business pie. Then now they try to rope in their cronies so that it would be seen less “unfair” to the public. One just need to look at EM Services to see how far and wide their tentacles can spread. Even the appointment of SMRT CEO has to go through LHL’s wife. Just a note that – there are 5 pages to this article. I had edited it to show it more clearly! i don’t really think that you understand economics well. Well, Firstly, economics doesn’t really always rebalanced itself. In economics, there are many school of thought but i am not which school of thought you are belong to. Secondly, for PAP Profit #1 monopoly, Could you describe what is monopoly? There are three telco in singapore, Starhub, Singtel, M1. Both three are owned by temasek holdings directly or in directly though various companies such as, Keppel as for M1 case. If there is monopolization, is there a need to have three telco, why not just allowed Singtel to be there. One of the purpose for this, is to let them be competitive. Companies such as telecom are hard entrants play due to high cost and financing involve. Let say if they want to privatize, privatize to who? Who is capable to run it? Property prices had been a hot topics in Singapore for this few years. 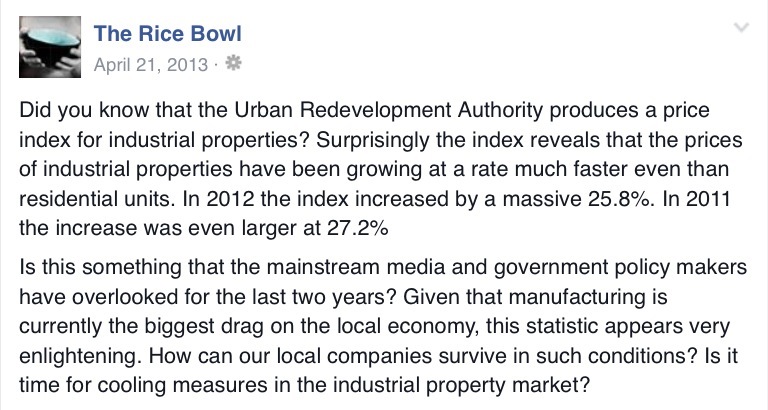 Do you know of any reasons for property prices rise except rambling at the government? When the government influx of foreigners, you are rambling, imposing levy on business to curb the influx of foreigners, you are too rambling. So if you are the government what you will do? (3) HDB is a public organisation. It is not in the business of competition. The HDB sets its own price. If there is a price increase, there can only be one reason why. I would appreciate if you read carefully before rambling in your comment. Let Bobby Bobby educate us all. PAP Economics 101 for suckers. Bobby. Of course M1, Singtel and Starhub are monopoly because they are all subsidiaries of Temasek. If only I can have provide internet service in Singapore and I want maximum profit without being call a Monopoly, I will form 3, 4, 5, 10 companies selling internet service to Singaporean to create the illusion of competition! I will instruct them to create the illusion of competition among themselve but at all time keep the price higher than if there is free competition. This the same for our transport industries. Do you believe there is guinuine competition between SMRT and TIB ? Do you believe in free market? By being a public organization doesn’t means that it would need to set a price that can be beneficial to anyone just like in the world of economics. I believe from what you mentioned, they are deliberately setting prices that high to profits themselves. Let me tell you, this a not the reasons. Since 2008 sub prime market crisis, the world is recovering due to the so called recored low interest rates and cheap or Quantitative Easing (One day, they will suffer). Cheap money and low interest would fuel up property prices especially singapore since we are small. Take a look at the other parts of the world, China, Hong Kong just to name a few, They are having these problems. You might want to take a look at the SIBOR. The good thing about it is those people who had properties are getting richer due to the property prices. I don’t see people getting rich through property are complaining. Those people are complaining about property are those who wanted to buy properties not seller. Just like the economics, you can’t satisfy both. You think HDB can manipulate the pricing? If they can manipulate the pricing in accordingly, Free market wouldn’t be exist. We can go back to Economics 101 Chapter 1, supply and demand. If you will to remove the foreign worker levies, this will cause the the supply and demand curve of labor force to shift. By removing foreign workers levies, Supply pool of labor cause will be more and this will in turn depress wages other than that tax revenues would decrease. What make you think that those foreign levies can be channeled to the workers? Businesses wouldn’t book that as their profits? Increasing health care, who is going the pay for it? Take a look at the US or the western world, these country had a huge health care expenditure to GDP but what happen to their budget? All in debt and deficit and their government are living their fiscal year in borrowing of money nevertheless, i do not see their health expectancy increase much. Indeed, there are some of the things that i am also unhappy as a Singaporean but if they are not in charge, who do you think that they are suitable for this job, Opposition party? I don’t think so though there are one or two capable, Anyway is nice reading your articles on various issues on singapore. If we remove foreign worker levies, wages will be depressed further. OK, you lost me there. thank you bobby… i read part of roy’s dissertation and couldn’t continue… there isn’t anywhere i could even start correcting because its full of assumptions, fallacies and textbook definitions. roy needs to take out your economics textbook and burn it because that’s full of precedences (the past is irrelevant at this juncture). thank you for being a voice of reason bobby! There is no such thing as free market. Even US impose sanctions on import of cheap solar panels from China. Why? To protect their own people. Singaporeans, living in a developed nation with high cost of living can never compete on equal ground with cheap labour from the third world. A government’s first priority is to look after its own people. Even the US and Europe have anti-dumping laws and tight control of migrant workers. The PAP government does not care about us. It just want us to compete with these cheap workers so that our pay will be low and that their businesses can reap more profit. Enough is being said. Only the blind cannot see something that is so obvious. This video pretty much sum out everything. Hence competition is immoral. It’s like putting the wolves and the sheep on an open field to fight for their survival . No prizes for guessing who will be having buffet for lunch, dinner and supper and who will be getting crumbs and doing dead end jobs(no rest). Roy. You do not really need to care what established economist said. Generally speaking, academicians such as economist can be really right in their form of theory or whatsoever but in practical they are not that capable as it seems if they are that capable why there is such a thing called financial crisis or efficient market hypothesis. All this are just hypothesis. For the foreign worker levies, it is just as simple as supply and demand which all the economist would agree no matters what school of thought they are from. First, you claim to speak about the different schools of thought in economics, but gave a baffling explanation of economic theory. Then, you countered yourself by saying it is not necessary to “care (about) what established economist(s)” say. Clearly, you are not interested in logic or discussions on the fundamentals of economic principles. It is evident that your claim of economic thinking would be as much as what would convenient to your own way of belief or current monetary practices. As such, I can only conclude that your resistance towards a government that would care for Singaporeans is due to self-interest. But that would square with the PAP’s motivations, which might explain your defence. I think readers here can see the truth for themselves. Your opinion was appreciated. Hey Roy, I do not think that you understand the fundamental of economics. Look, how many economist are right in the sense by looking back historically. I do not give any baffling explanation, it is just supply and demand even some kids would understand. Hey Bobby, nice try. I do not think you understand the purpose of having a government. Your rambling baffles me. You are not entirely wrong. You can’t buy(demand) and sell(supply) without kowtowing. So how should the game be played? No religion please. Nobody can argue with a person who has direct communiction with god and quote god’s word. It is religion if you don’t understand. The good news is..it is purely secular and hence, accessible and relevant. Ha..ha…Mr Bobby must be dreaming. Speaking about demand & supply, u have to ask who is the main supplier/controller of housing in Singapore. It’s the government that supply 80% of the housing to Singaporeans. When there was demand in housing, how come the government didn’t supply enough housing for the citizens, resulting in huge price escalation. Prices rise in 100 to 200% in last decade is phenomenal! Where is the free market when government is the only one who owns the land & supply our public housing? If government wouldn’t be the one to own land and supply our housing, who going to supply? You? Private Sector? If so, prices would be even worst. What causes the demand of housing? Like i said cheap money, low interest rates was one of the main cause to the shift of demand curve. My grandpa used to own large tracts of land but forced to sell to government at the cheap so that the government can build HDB flats and roads for the benefit of all Singaporeans. When Lim Kim San was the minister, he did precisely that. After Mah Bow Tan took over, everything becomes like private sector business. My father and many of the pioneers were able to single-handedly pay off their HDB mortgage and feed a family of six due to the good policies of yesteryears. Now, instead of helping, the younger generation is burdened with a lifetime of debt to buy these 99 year leasehold flats. If you don’t know what is the duty of the government, you better keep your mouth shut. Nice article. Fully agree. All the PAP cares about is the upper class and rich foreigners. Once upon a time, being middle class in Singapore meant owning a car. Now, cars are priced out of Singaporean’s hands, reserved for the rich. They’re just grabbing and grabbing, while claiming that the rich help job growth. Yah right… look at poor Singaporeans who barely earn $800 a month, such as the baggage handlers at Changi Airport. The government really tries to take every penny that it can from Singaporeans. Shameful greedy buggers. @Bobby,as a layman like me can see what the pap are doing !!! Though you are educated but can’t tell right from wrong…..sigh….!!! Bobby is confirm a ball carrier. One track mind can only see one tree and miss the entire forest. But your correctly point out that at the heart of the matter is power. Reorient yourself to another way of looking at this: money/capital is power. governments, but the ultra-rich, megabanks, megacorporations and big financial players. Big wielders of Capital are the players who shape political/economic forces the world over. benefit of mankind, people in a specific state and workers of the world — do you really believe this? suggesting that you have to start understanding that there are greater forces at work. assured all is not as it seems as portrayed by talking heads in the media. Temasek’s takeover of Olam is a perfect example of this. According to Muddy Waters Olam is a failing company but Temasek bought it anyway at 1.5 times earnings. way above the industry average valuation of about 1.1. It looks like a bad deal for Singaporeans. To make matters worse, Olam’s share price rocketed 50% in the week before the takeover, which is extremely suspicious, and in any other country would almost certainly attract an insider trading investigation. Of course , when Temasek said they are going to pay $2.2 for it, it logical that the share price will rocket to that price. I just stumbled onto your website for the first time. I like the way you put together your thoughts & facts to support your thesis. I believe in free speech and real “meritocracy”. If what you say is rubbish, why should a government that is genuinely working hard to improve our lives be afraid? Are they so weak and fragile? Free speech on the internet is the ultimate in genuine meritocracy. Talk rubbish and eventually you will be ignored. As a Singaporean citizen, I can be arrested if I were to stand in front of the Istana to protest against the PAP government policies. But America will allow a Singaporean citizen to stand in front of the White House to protest against American government policies. I attended classes by Samuelson and the like. They look at economy as a close loop among monetary fiscal policies supply and demand. They do not consider wealth creation, especially disciplined educated work force like us. So Joseph Stiglize said it is not Politicians nor Economist who created growth.. The key is we have retarded to rely on oldest trade Gambling and Massage Parlour in heart land during 3PM hours of watch. We have not invited EDB to expand our capabilities. When did u last heard of EDB? When did u hear of mass AFFORDABLE housing n factories. 3PM basically go against all our founding principles. It demolished our critical success factors. It is not only commoners, the founders of Singapore are the most offended by such foolish disregards, disrespect. Hope they know it is illegal to monopolise the markets. Excellent article to expose the heartlessness and hypocrisy of the PAP. Truth may not be simply what you can see what you cannot see. 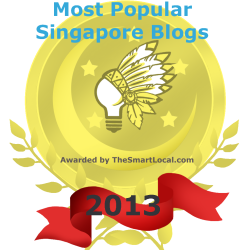 Importantly is to be responsible for Singaporean’s future in whatever you write. If economy is as simple as what you have illustrated, a nation would be easy to manage. Singapore is not a self-sustaining economy unlike most other nation where they have natural resources and plenty of land to grow their own food. Singapore has to trade in order to get our daily necessaries. In Singapore, we are talking about global economy. We are competing for rice bowl with big powerful nation like China and India. Once you start to hold yourself responsible for the people around you, you will start to realised what you should so to bring food for your people. Theory is useless if it is only in words and on paper. Do it, proof it. Once you start holding yourself responsible, you would not pay yourself extravagant salaries while your own people are left to languish on low wages – the lowest wages among the high-income countries. Once you start holding yourself responsible, you will want to help your people grow, and grow with them – not grow yourself first while letting them languish. Let’s be very clear – if the current crop of PAP politicians had failed to plan for Singapore properly, then they jolly well apologies, go back to the drawing board and rethink how to develop Singapore. It’s irresponsible and lazy to simply decide that Singaporeans are the problem when Singaporeans had no choice but to go along with a system that is dictated to us. 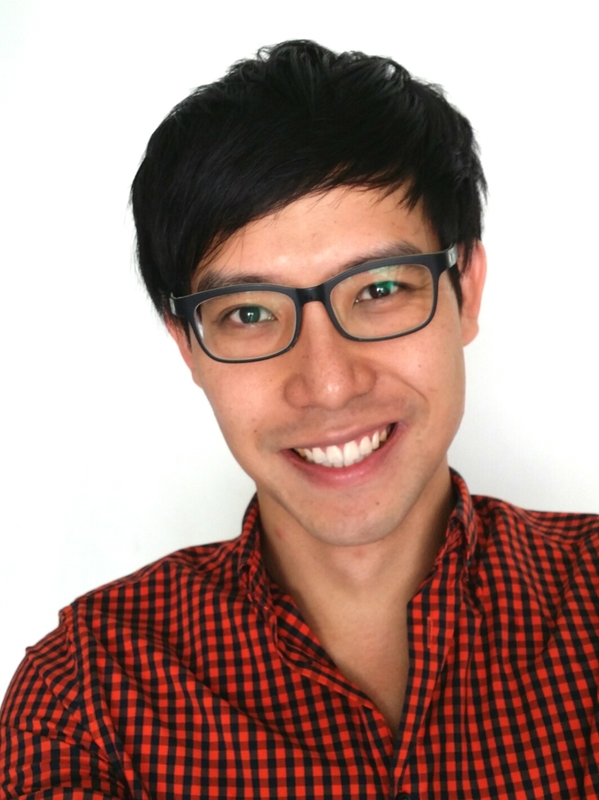 I left Singapore in ’89 and has been residing happily in Australia ever since. I thank Roy for his untiring research (without costs to any of us) in educating not in Singaporeans but people around the world. Thanks to his selfless efforts, we are all better informed. Bobby, you are a bloody idiot and no doubt a P.A.P. stooge. Keep posting your ideas on this website and keep proving to us all what an ignoramus you are.